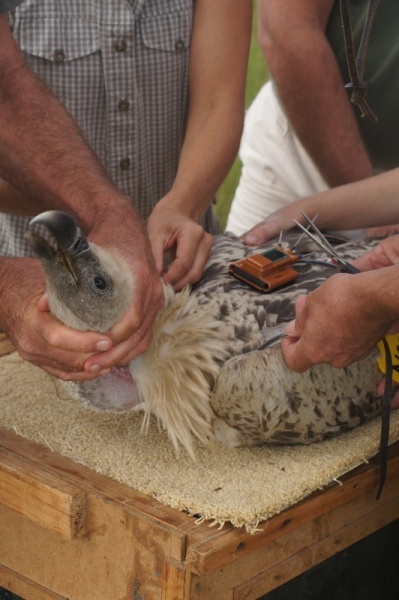 Vultures are an ecologically vital group of birds that face a range of threats in many areas that they occur. Populations of many species are under pressure and some species are facing extinction. The International Vulture Awareness Day has grown from Vulture Awareness Days run by the Birds of Prey Programme in South Africa and the Hawk Conservancy Trust in England, who decided to work together and expand the initiative into an international event.